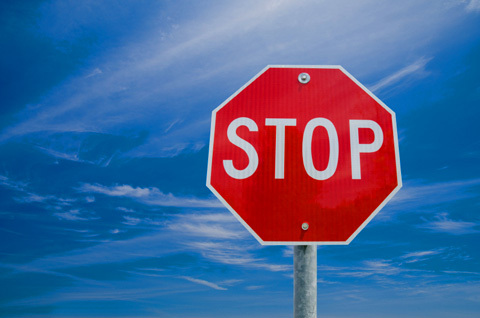 World-wide understanding of a stop sign is ‘Halt’, ‘STOP‘. Three of the Four total Lunar Eclipses of 2014 and 2015 have been seen over the United States. None have been seen in Israel. The 4th ‘Blood Moon’ will be seen over Israel and it will be a ‘super moon’ lunar eclipse, appearing larger than normal. 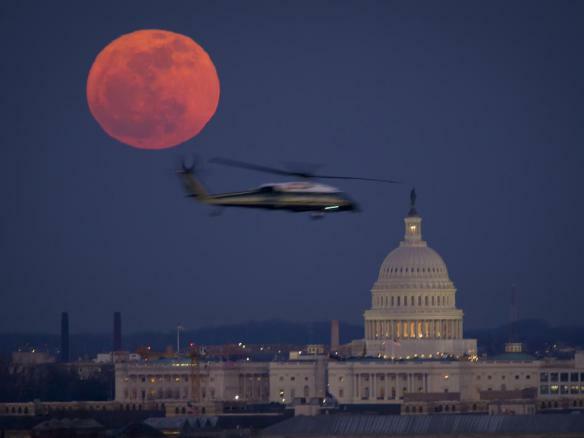 Is this Blood Moon a warning Sign in the Heavens a warning for America? July 16, 2000 a Total Lunar Eclipse (Blood Moon) was seen over North America. President Bill Clinton, Israeli Prime Minister Ehud Barak and Palestinian leader Yasser Arafat were at the Middle East Summit at Camp David to discuss the sovereignty of the Temple Mount to either the Israelis or Palestinian Arabs. STOP! August 28, 2007 as a Total Lunar Eclipse (Blood Moon) over North America. President George W. Bush, Israeli Prime Minister Olmert and Palestinian leader Abbas met in Washington DC to discuss Israel’s land and Jerusalem. PM Olmert actually offered Temple Mount sovereignty to Abbas. STOP! Israeli Prime Minister Benjamin Netanyahu is coming to speak March 3, 2015 at the United States Congress as the Fast of Queen Esther begins in Israel. US President Barak Hussein Obama has become increasingly hate-filled towards Israel and our nation is hanging in the balance. Our nation has always been blessed because our leaders have been a blessing to Israel. However, from President Bill Clinton, both President George Bush and George W. Bush, and now President Obama have made grave mistakes that have caused our nation to hang in a balance. I believe what is saving our nation is the faithful prayers of our leaders crying out for mercy for our nation. Keep praying saints, don’t stop!